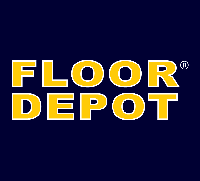 Floor Depot was established in 2001 with growing recognition from the market. Since the establishment, Floor Depot has accumulated valuable experience and created a set of effective management system. From warehouse to retails and grassroots to top management level, it’s operating and working systematically.